To be used as a basic felt plaster for internal areas. It is not for use in wet/moist areas. 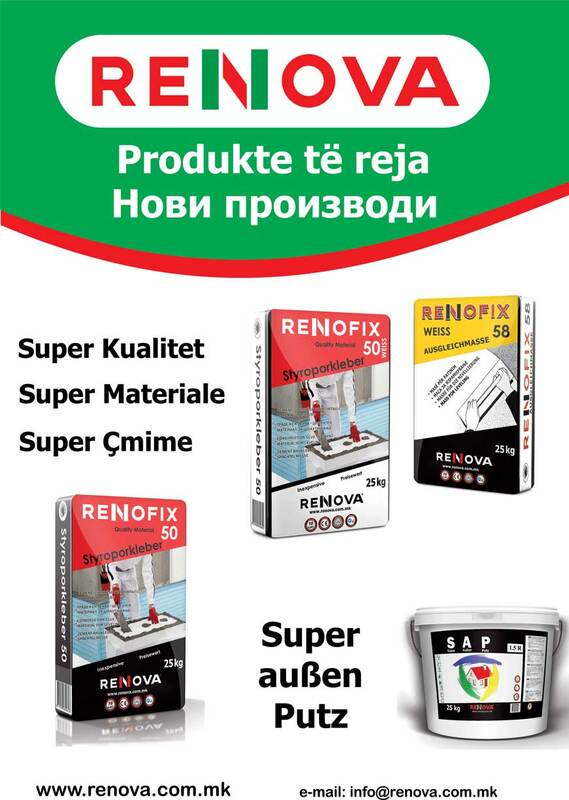 For manual plastering one sack of Renofix 90 is mixed with 9 to 10 litres of clean water for approximately 2 minutes and then spread with sand. The Skure-Tech S4 is used for machine plastering and levelled using an aluminium leveller. Minimum thickness is 10 mm for the walls and 7 mm for ceilings. The minimum functional temperature is 5°C.